We want to make the delivery choice as simple as it is to design a personalised gift. 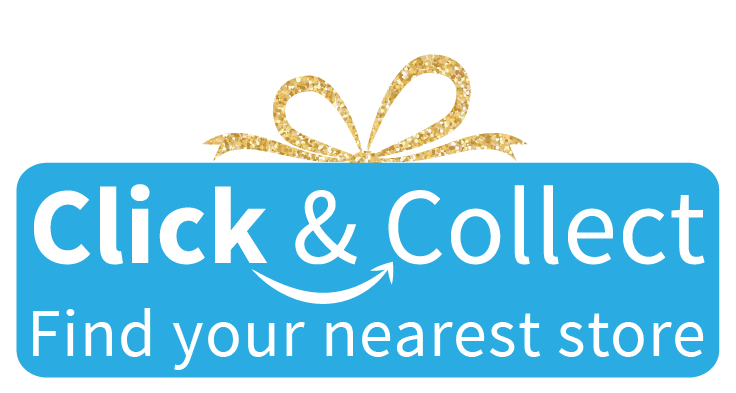 Click and Collect - Its Free! Creation Express is the only personalised gift site that enables same day service using our unique “Order Today - Collect Today” service. Through our network of high street retailers, any orders placed before 2pm Monday to Saturday can be collected in store, on the same day. Once you have placed your order, please select this option under delivery options. We recommend leaving 2 hours between placing your order and collection. Should you require faster service, please contact the retailer direct. Please note: Your delivery timescale will start once your order has been dispatched, this is because some products can take up to 3 days to personalise - then they are dispatched. Products may be dispatched at different times depending on their production time. Guaranteed Next Day delivery service through Royal Mail before 2pm. *Please note: a signature will be required for this item. When selecting this delivery option, orders must be placed before 2pm Monday - Thursday for same day dispatch. Wow, it doesn't matter how much your standard delivery charge goes up, we will cap it at £10.00! - This will be calculated at checkout.